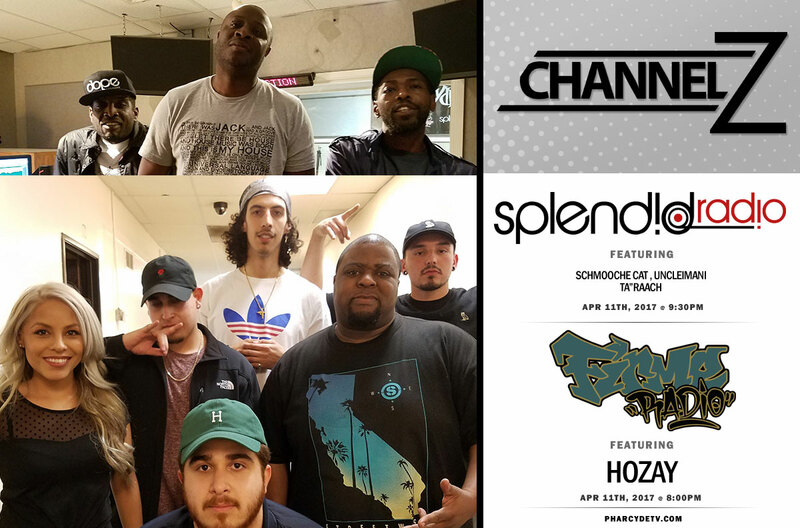 Don’t miss the rebroadcast of Firme Radio with host Lucy and DJ ChoiceOne tonight at 8pm PST on pharcydetv.com Channel Z and 8pm EST on pharcydetv east with Guest Artist Hozay and the Profits Music Crew . Grab your licorice and drank & chill wit us!! After Firme Radio catch Splendid Radio as we have another debate … Parliament P Funk or Funkadelic. Hit us up on IG and let us know what you pick..